Join us for our latest tasting series, as we learn about one of the most popular and iconic spirits in the world: bourbon! 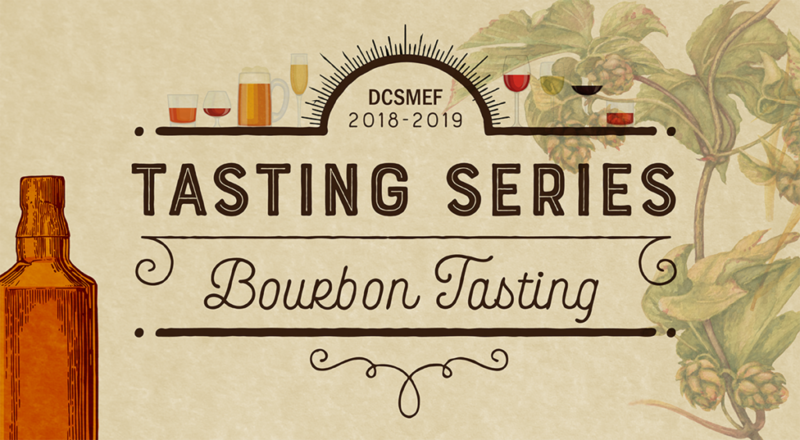 Tyson Fehr, a 20 year veteran of the Wine, Beer & Spirits industry and Director of Learning & Development for Breakthru Beverage, will explain different production techniques, history, and styles of some classic bourbons. We will be sampling 6 different bourbons, while enjoying some delicious appetizers.